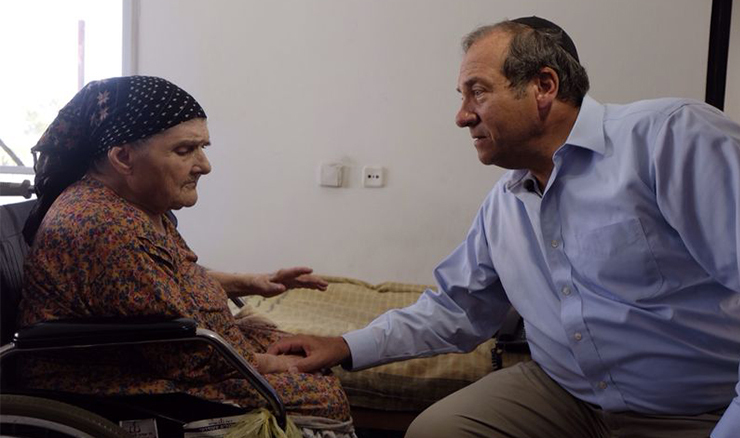 As we mourn the loss of Rabbi Yechiel Eckstein, Founder and President of the International Fellowship of Christians and Jews, we thank God for his tremendous impact on the lives of millions around the world. We invite you to share what the Rabbi meant to you and to share your condolences with his family. You will receive confirmation that your message was received, as well as commentary and stories about Israel and the Jewish people from Yael Eckstein. You can change your preferences anytime.